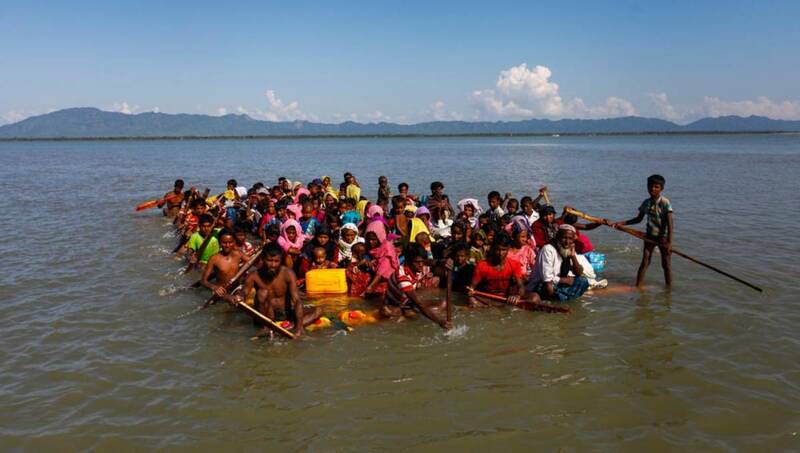 Dhaka, April 17 : Japan has laid emphasis on safe, voluntary repatriation of Rohingyas with dignity under the cooperation of the United Nations (UN) noting that there is no “enough” support for them. “These people from Myanmar were forcibly placed in the most difficult situation, yet they feel compassion to other people who faced difficulties. Such sympathy they showed and wish for peace are more precious than anything else,” said Ambassador Izumi.